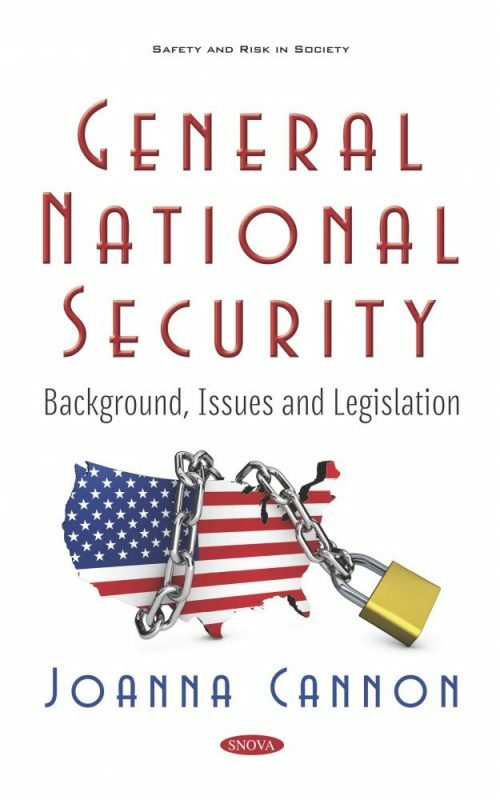 This book is comprised of 2018 and 2019 CRS reports on general national security of the United States. The first report provides a background and status on Overseas Contingency Operations Funding. Since the terrorist attacks of September 11th, Congress has appropriated approximately $2 trillion in discretionary budget authority designated as emergency requirements or for Overseas Contingency Operations/Global War on Terrorism in support of the broad US government response to the 9/11 attacks and other related international affairs activities. The second report examines the military construction funding in the event of a national emergency. Next, there is a discussion on whether the Department of Defense can build the border wall. The last two reports are focused on background and issues for Congress on the Purple Heart, one of the oldest and most recognized American military medals, and finally, a report that lists hundreds of instances in which the US has used its Armed Forces abroad in situations of military conflict or potential conflict or for other than normal peacetime purposes from the years of 1798 to 2018. Chapter 3. Can the Department of Defense Build the Border Wall?